Sunday, February 18th, 2018 at 10:56pm. Most people will gloss past this headline- there's nothing exciting about mortgage rates, right? Read this first, then let us know what you think! Sunday, February 11th, 2018 at 12:43am. The VA Loan is a FANTASTIC benefit to having served in the military. Our agents have extensive experience helping our clients navigate the home buying process that include the VA Loan. Also, the VA Loan is not just of interest to those buying, but also to those selling, as the VA Appraiser (mentioned below) will be a part of the sales transaction. So this is great information for anyone on either side of the transaction. For many borrowers, applying for any kind of mortgage may seem daunting. But, when broken down, this rundown of 6 steps to getting a VA loan is easy to understand. Friday, February 2nd, 2018 at 10:34pm. 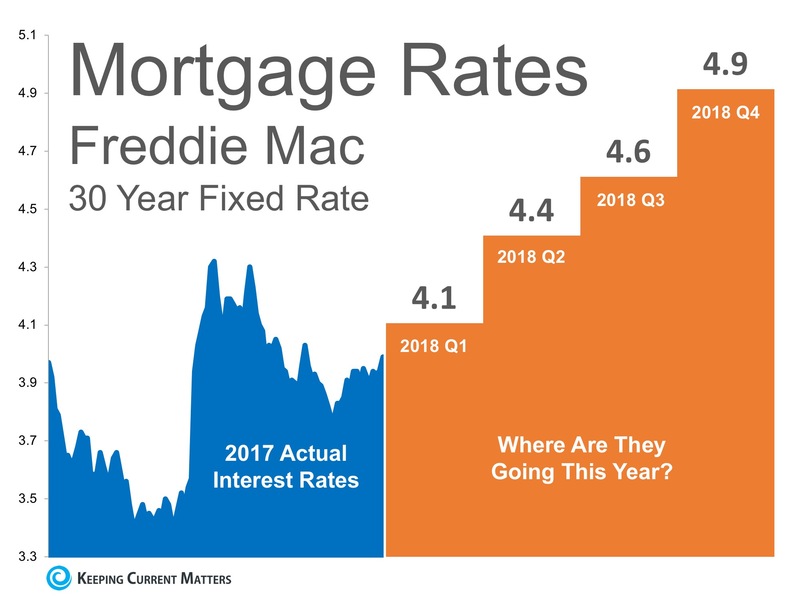 Hot off the press from Patrick Steele, of Tidewater Mortgage... here is a decent explanation on the latest!!! Mortgage rates are in big trouble. Whatever you've read about the current spike so far today, you'll probably need to double it after today's bond market movement. Why? Because most news stories on rates haven't yet accounted for today's bond market movement! The most prevalent source material is Freddie Mac's weekly survey which generally tracks lender quotes from Monday and Tuesday of any given week. The survey showed a 0.07% jump week over week.